Theses are the books that we are reading now. As I consider happy to be the most important emotion… we are focusing on it first!! A boy loves stars and sets out to try and catch one of his own. 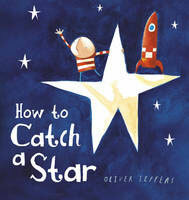 He attempts various methods and eventually succeeds in catching his very own star and a friend. 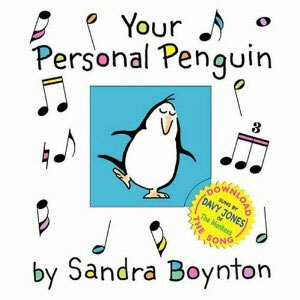 This is a book I have been reading with Daisy since she was 6 months old. The bewildered hippo doesn’t know how lucky he is. His personal penguin is loyal, persistent and extremely cute. Listening to and singing along with Davy Jones from the Monkeys cannot help but make you smile. Go on give it a go! 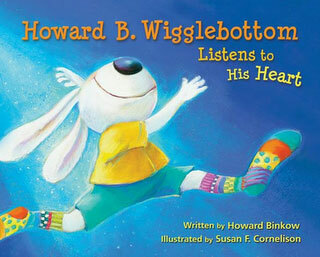 Dancing makes Howard B. Wigglebottom happy but he decides not to dance again when kids at school make fun of him. Howard tries lots of different activities but nothing make him happy like dancing. His Grandpa teaches him new dance moves and Howard learns to embrace his ‘Wigglebottom’. 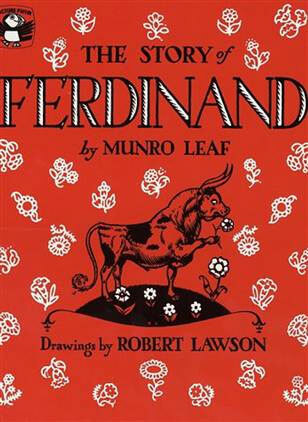 Ferdinand loves nothing more than sitting quietly under his favourite tree and smelling the flowers. His need for a peaceful existence ends up saving his life after he is thrust into the bull fighting ring. He sits down and smells the flowers worn by all the lovely ladies who are there to watch him fight. “There is no better passport through life than a smile and a laugh.” the illustrator Robert Lawson stated. Daisy was intrigued with this as soon as we looked at the cover. I don’t know if it is the illustrations or the magic bucket. 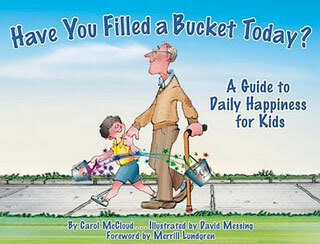 We will be using this book to explore ways of filling buckets rather than being a bucket dipper. Super classroom book to encourage thoughtful behaviour and empathy.